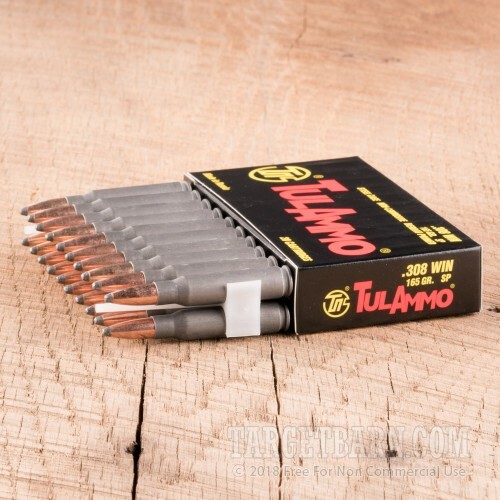 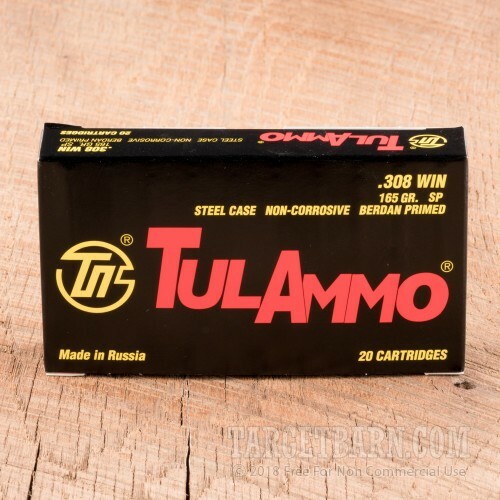 This .308 Winchester ammunition from Tula performs well against deer and other game due to its soft point bullet, which delivers strong expansion without meat-destroying fragmentation. 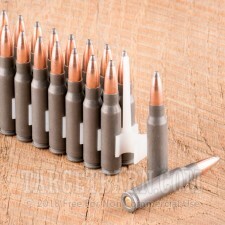 Each cartridge in this 20-roiund box fires a heavy 165 grain soft point bullet at 2,625 feet per second. 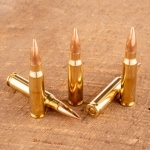 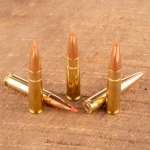 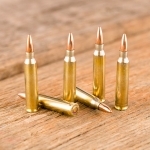 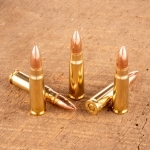 The above-average weight of the bullet produces better penetration for greater effectiveness against large animals. 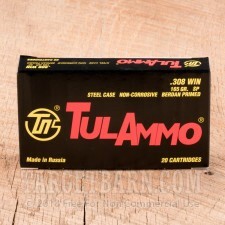 Tula ammo is made in Russia using non-corrosive Berdan primers and non-reloadable steel cases.